The Parks at Amara is designed to complement Amara North's active component with seamlessly connected landscaped parks, a central park and a chapel which provides a peaceful sanctuary for the soul. The Central Park, considered as the "jewel" of the phase, is an ideal setting for future residents looking for active sports, joyful outdoor celebrations or quiet respites through the generous open space where the perennial greens enhance nature's beauty. True to the Ayala Land Premier standards, ANX is characterized by distinctiveness fit for an exclusive, worry-free and luxurious living within Cebu's premier seaside residential community. PERSONAL SPACE. Surrounded by landscaped greenery. There will be no perimeter lots. A Chapel will provide a peaceful sanctuary for future residents. RECREATIONAL SPACE. A 5,200 sq.m. garden situated at the entrance of Amara North Expansion can host many sporting or recreational activities. SPACE TO CELEBRATE. 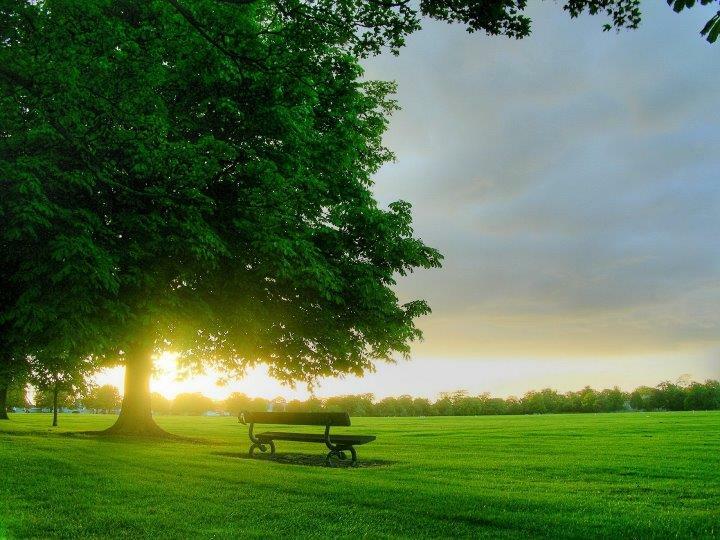 The same park can also be used as a multi-purpose outdoor space for every occasion. To enhance your buying experience, it is our job as real estate professionals to provide you with as much valuable information as possible. 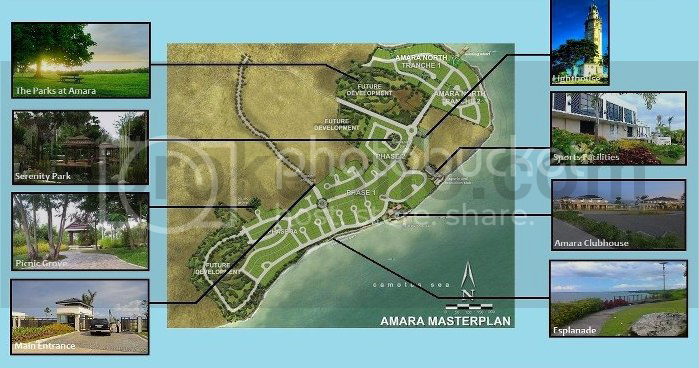 It is essential that the buyer be aware of all aspects of The Park at Amara before making a major decision. Whether it be through newsletters, checklist or news articles, we are here to make this process stress-free and rewarding. Please access our free reports today!